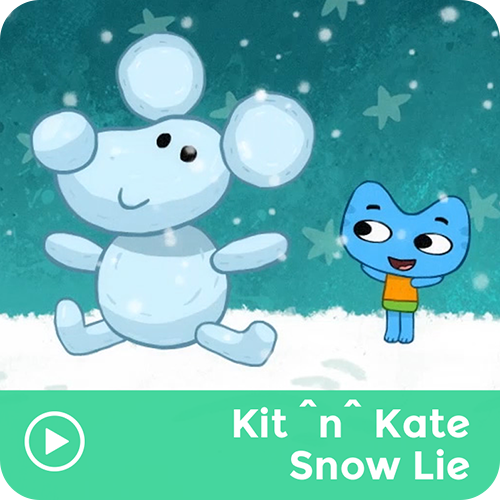 Kit and Kate are excited to head to the North Pole in their big balloon. Only problem is, Kate lost the compass! She makes up a story that isn't true about where the compass went. She learns that telling the truth is always better than lying.